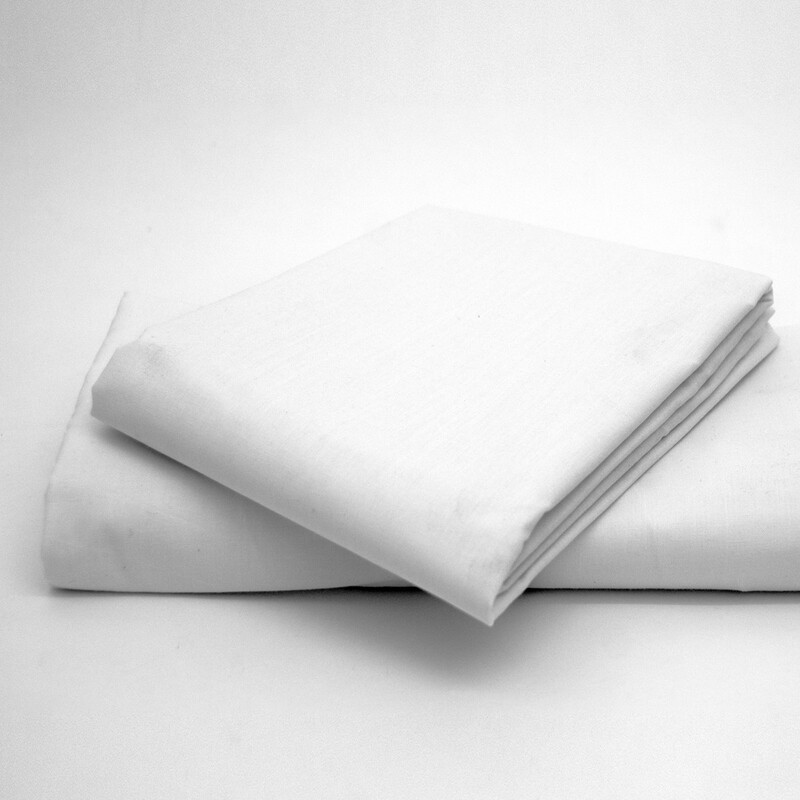 Cheer up your sleep with our high quality 50% polyester and 50% cotton white fitted sheet. 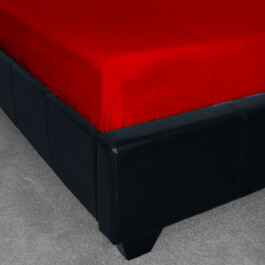 Its lavish fabric is extremely smooth and soft. This sumptuous fitted sheet in white colour will add a refinement to your bedroom. Enjoy sleeping wrinkle free with this white fitted sheet, which is machine washable and perfect for everyday use. 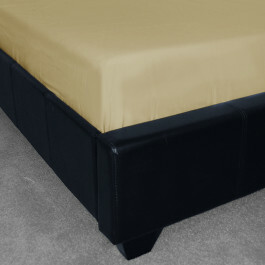 Available in various sizes, this fitted sheet comes in 8" depth to protect your 8" deep mattress. Our high quality white fitted sheet will surely protect your mattress and give you an ultimate comfort and a serene sleep.